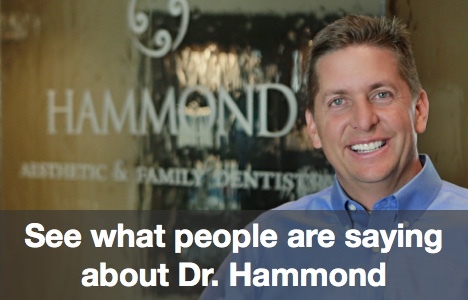 Welcome to the Hammond Aesthetic & General Dentistry dental blog! We are Dr. Hammond. Perhaps you have heard that cosmetic dentistry procedures can totally transform a smile. You may be a little skeptical of the claims; after all, the promise of total transformation is a tall order. Are smile makeovers really possible? Absolutely! 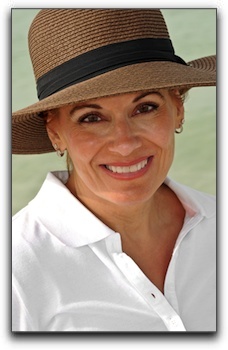 At Hammond Aesthetic & General Dentistry in Provo, we work miracles with modern cosmetic dentistry. The success of smile makeovers in Provo depends upon the skill of the cosmetic dentist, the procedures performed, and the quality of the materials. At Hammond Aesthetic & General Dentistry, we deliver our best to our valued Provo, Provo, and Utah County cosmetic dental clients every day. There are few physical features that bring continual long-term pleasure and satisfaction like a perfect smile. My Orem smile makeover patients feel younger, more attractive, and more self-confident with their dramatic smile transformations. To book a cosmetic dental consultation at Hammond Aesthetic & General Dentistry today, call 801-374-0070 or visit /about.htm.